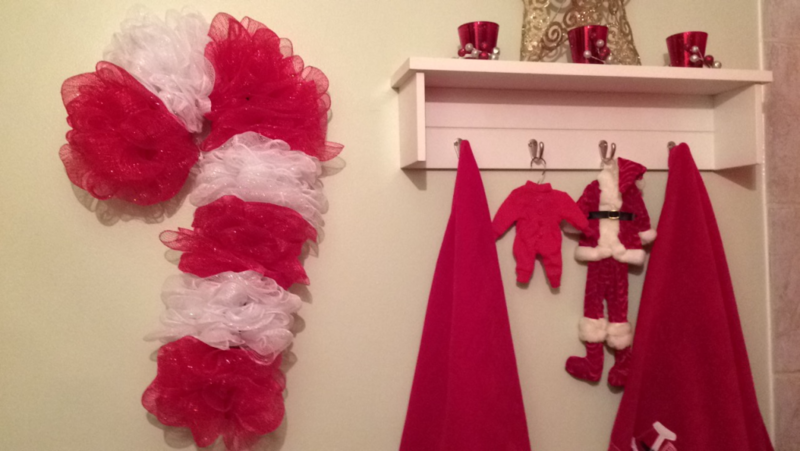 My mother and I are a little extra when it comes to Christmas decor. 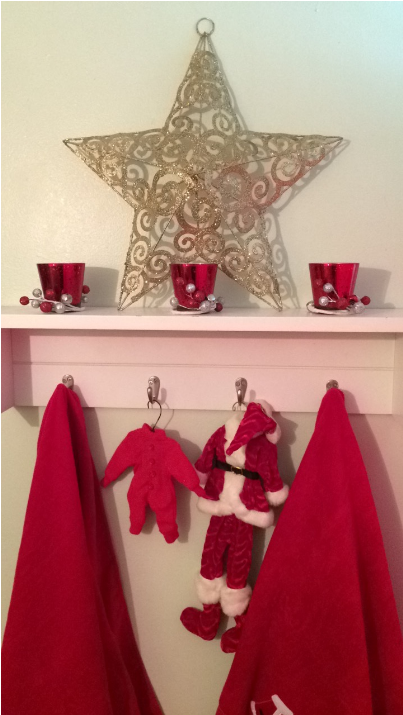 It’s only November 4th and we’ve already started putting away the fall decorations and brought out the Christmas decorations!! The first room we always decorate is the bathroom! 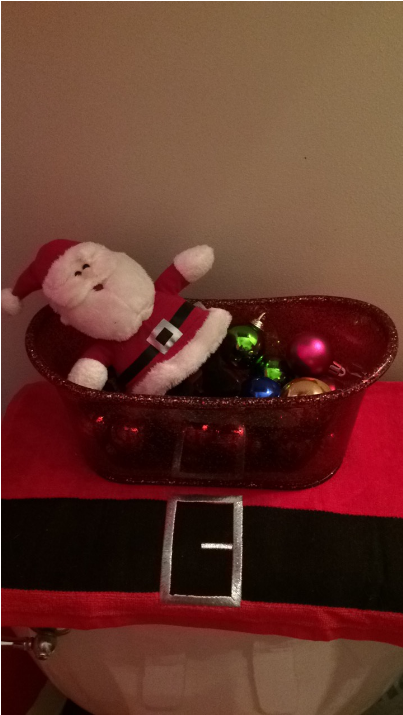 We’ve collected a bunch of Santa items throughout the years and I thought I would share some pictures of how we put it all together and also where we have bought most of these items! 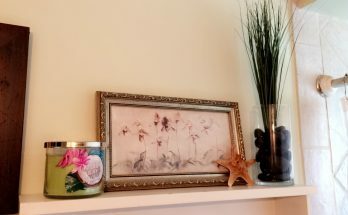 Keep in mind that these stores might not have these items anymore because this is stuff we have gathered for years, but hopefully you will be able to find items that are like them! 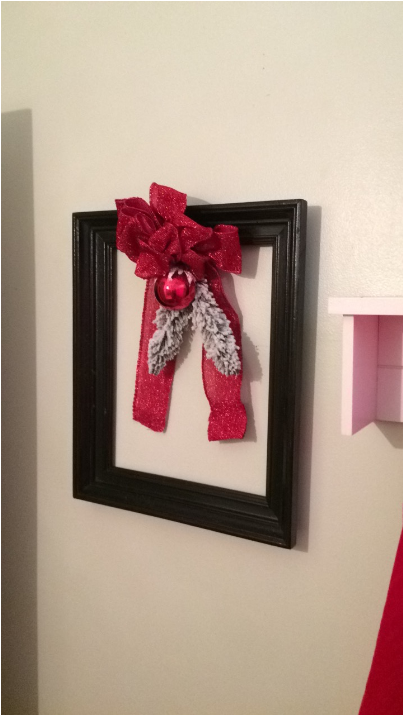 I might make a DIY on how my mom created this if people are interested! 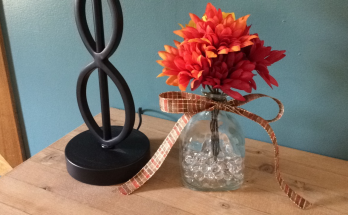 It’s really easy and fun to do! 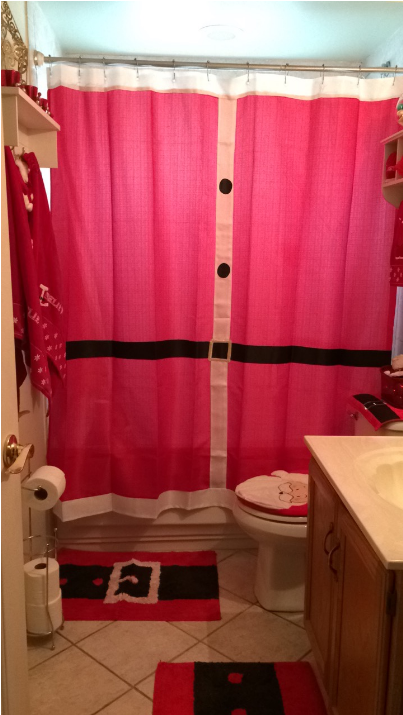 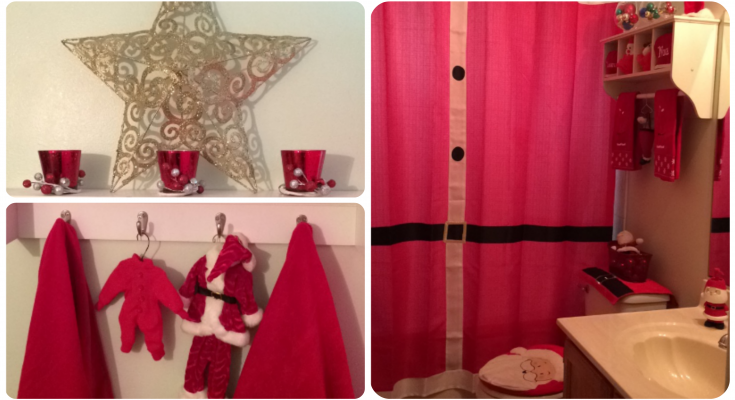 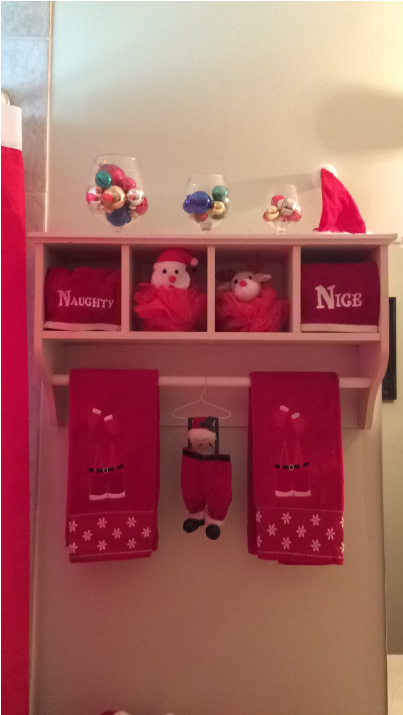 Thank you for visiting and looking at my Santa themed bathroom! 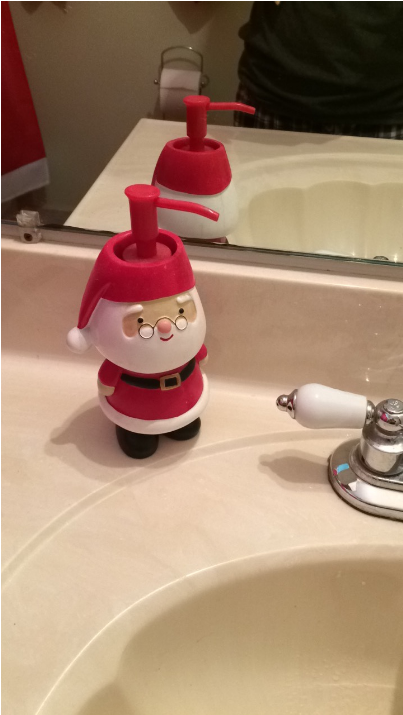 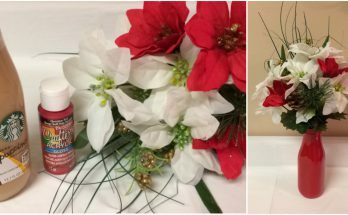 I hope you are able to get inspired from these pictures to do your own Santa themed bathroom this December!